Many people who follow cars and the auto industry closely note that it has been a long time since Mitsubishi released a car that reviewers considered “fun.” You can argue that the Lancer Evolution X, which was available new until midway through last year was the last truly fun car from Mitsubishi. But that model has been around since 2007. The designation “VR-4” which refers to Mitsubishi’s turbocharged trims doesn’t have the weight it once did. 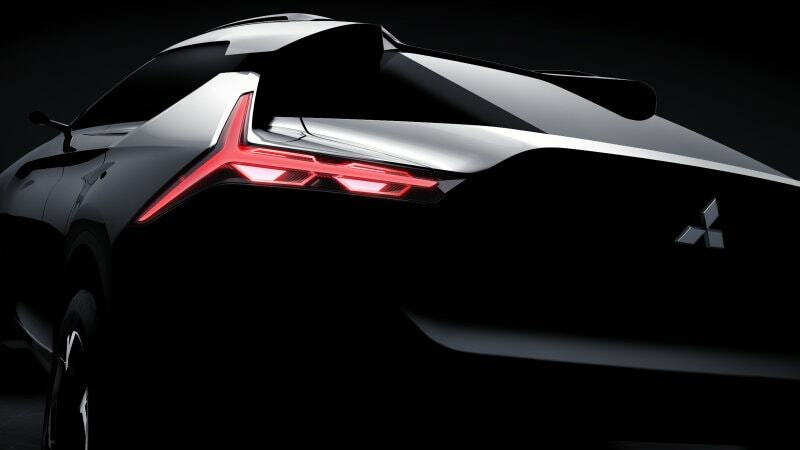 That’s all about to change as evident by their newest vehicle concept, Mitsubishi wants to make exciting cars again! 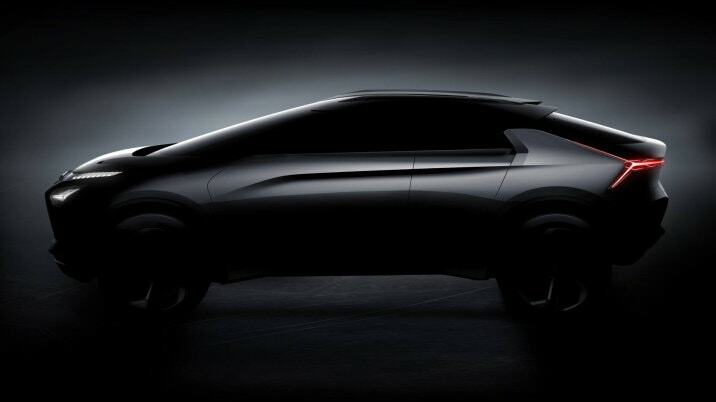 During the Tokyo Motor Show, Mitsubishi announced that they are ushering a new era for the brand starting with the creation of the e-Evolution crossover concept. Their spokesperson said that the goal is to bring Mintsubishi back “to where it belongs to better embrace the future” (MotorTrend). So what is the e-Evolution? It’s very different from the Lancer Evo. Instead it is more of a coupe-shaped crossover. The hope is that Mitsubishi has a winner here. They hope that this will set a new standard for development and potential growth. 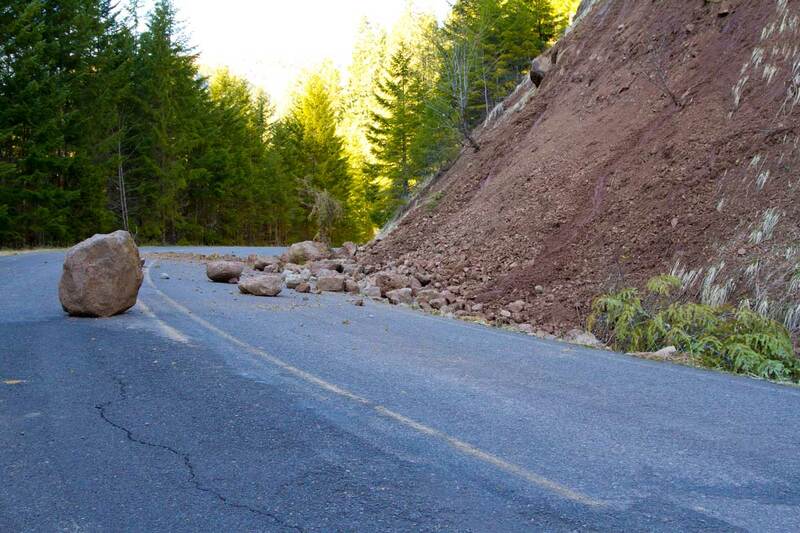 To say that Mitsubishi considers this a big deal is a bit of an understatement. Yes it’s an SUV but it forgoes the more symmetrical aesthetic most SUVs opt for, instead it favors a sleeker and sportier look. It is still just a concept but several things stand out in photos. The roofline is low and sporty. The headlights are also sharper and more aggressive. The broken C-pillar gives you that illusion that the roof is floating. This is one sleek and gorgeous car, and Mitsubishi has not made one of those in years. So far details are pretty scarce when it comes to what the car is actually running. According to the press release, the e-Evolution is unique in that is will utilize both an electric powertrain AND a four-wheel drive system. Reps claim the car will come equipped with a new kind of artificial intelligence tech too. Whether or not Mitsubishi decides to stick with the new CUV body, as you can see, the concept gets a low, sporty roofline with aggressively styled taillights and a broken C-pillar that makes the roof look like it is floating. The rest of the release is light on details, but it does sound like there’s a lot of potential here. Mitsubishi says the e-Evolution combines an electric powertrain with a four-wheel-drive system and some sort of artificial intelligence technology. Regardless of whether or not Mitsubishi decided to stick with the CUV setup or not, this new drivetrain could end up being something remarkable in and of itself. It should be noted that Mitsubishi isn’t new to sporty CUVs. The press has kept an eye on Mitsubishi, with rumors abound that they are going to develop something tall and sporty. In fact it was during the 2017 Geneva Motor Show that we ourselves got a sneak peak at the new Eclipse Cross CUV that’s set about to be released. However, many are talking about the e-Evolution. They say that it is quite possibly the most aggressively styles and sporty car Mitsubishi has made in years. 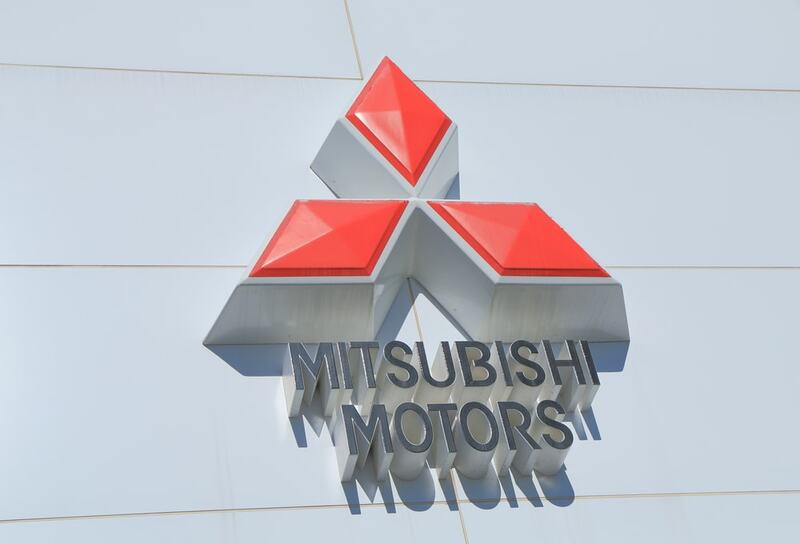 Many auto industry insiders believe that when Nissan purchased Mitsubishi, they now have the capital to build a hit. 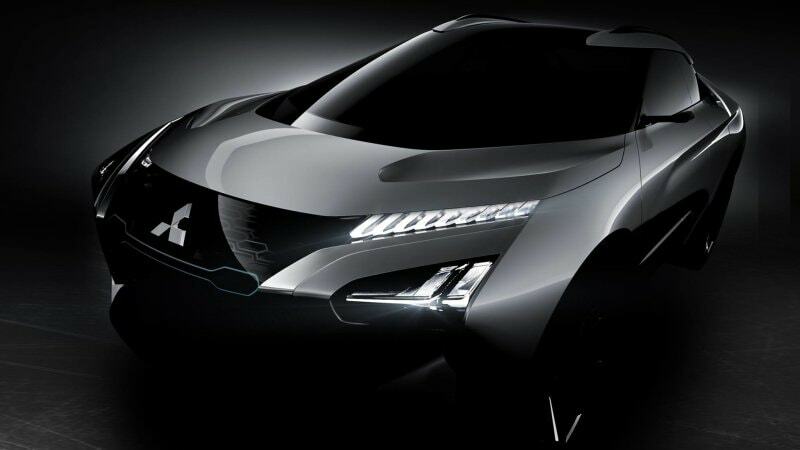 Keep an eye out for more news on the Mitsubishi e-Evolution concept. After all, we are getting closer to the end of the Tokyo Motor Show!